Can’t figure out which are the best FireStick apps to create your very own entertainment hub at home? Here’s a curated collection of the best apps and games that have been designed to work on the big screen with your Amazon Fire TV device. The entertainment industry is one of the most diverse sectors in the world, where every region has its own service. For decades in the past, the home entertainment industry has been tied down (literally and figuratively) to cable services. Comcast, Virgin, and other giants in the cable entertainment business highly regulated the type of entertaining content you can enjoy. However, the gargantuan push for high-speed internet has ushered in an era of online Video-On-Demand content, and Amazon Fire TV has been on the forefront of it. 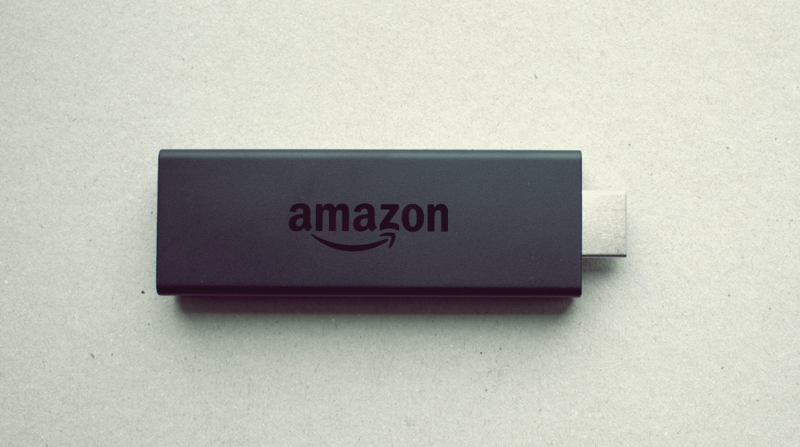 While media streaming devices like Roku have existed for a while now, Amazon releasing the Fire Stick changed everything. Not only does this streaming device offer a simplified user interface, but also adds a new dimension to entertainment. There’s an entire collection of the best FireStick apps that you can easily install using the official collection that’s available. However, with hundreds of rock-solid Android apps that have been designed specifically to work with Amazon Fire TV, finding the best FireStick apps isn’t a walk in the park. The way the Amazon Fire TV user interface has been designed makes it blend into the home entertainment system. It may seem almost unrecognizable from the original Android OS you’re used to working with every day, but Fire TV is based on it. Hence, all of the best FireStick apps for your home entertainment system are actually your everyday Android apps. There is one significant difference though, which is the fact that the Fire TV apps are optimized for big-screen viewing. Now that you know that Amazon Fire TV is just a mutated version of Android, it’s easy to realize that there are thousands of apps at your disposal. Sorting the mess so that you don’t have to, here are the best FireStick apps for your Amazon Fire TV. Breaking it all down by categories, here’s our hand-picked selection to help you maximize your entertainment experience online. Netflix is the largest online streaming service in the world that spans hundreds of countries across the world. With billions of dollars invested on its in-house Netflix Originals itself, Netflix has been infused with Amazon Fire TV to offer a phenomenal entertainment experience. You will need a premium subscription to enjoy thousands of movies and TV shows, with Alexa integration for easy navigation. What is the point of having an Amazon Fire TV device and not installing Amazon’s own gigantic video-on-demand streaming service? 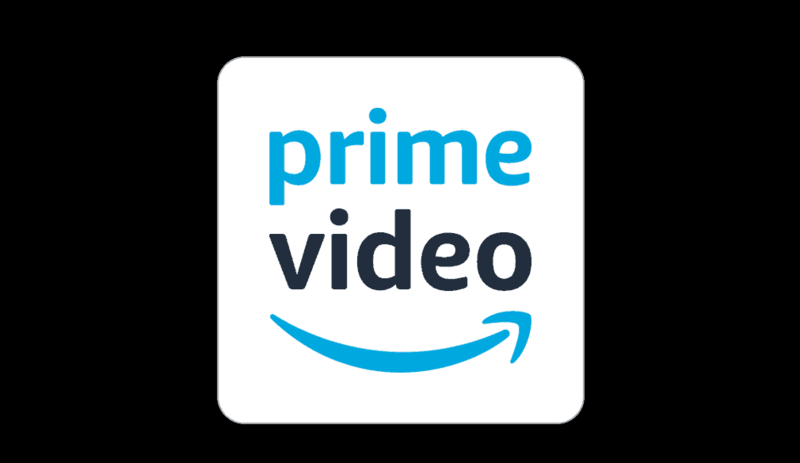 A part of the Prime subscription service, Amazon Prime Video offers a wide collection of content from movies and TV shows, to stand-up comedies and documentaries. Regional content across the app is flourished too, with multilingual content curated to the USA, the UK, India and more. Another mammoth streaming service that finds most of its prominence in the United States, Hulu does stand apart. Starting off with some free content right off the bat, Hulu offers a plan-based service that makes it more flexible. 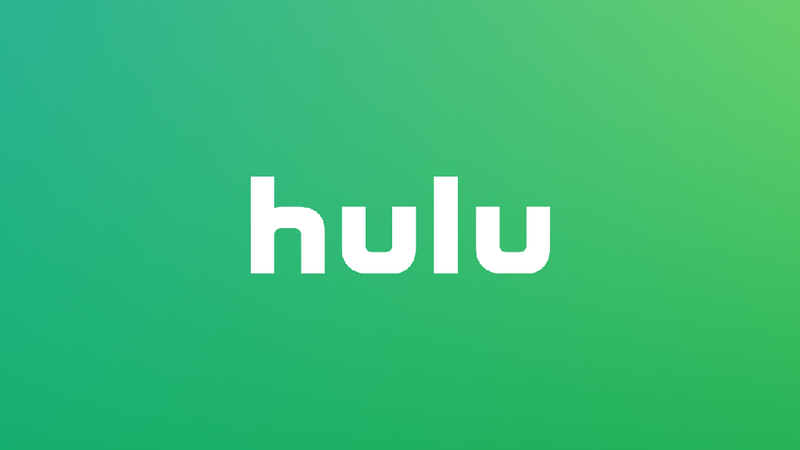 You can subscribe to the Hulu Live TV plan for access and even choose Limited Commercials or No Commercials plan. Additionally, you can bring in other streaming services like HBO Now, STARZ, SHOWTIME, and many others and manage all of your favorite content from a single platform. Video-On-Demand service like Netflix may have eliminated the role of advertisements, but the ability to switch through channels is missing. 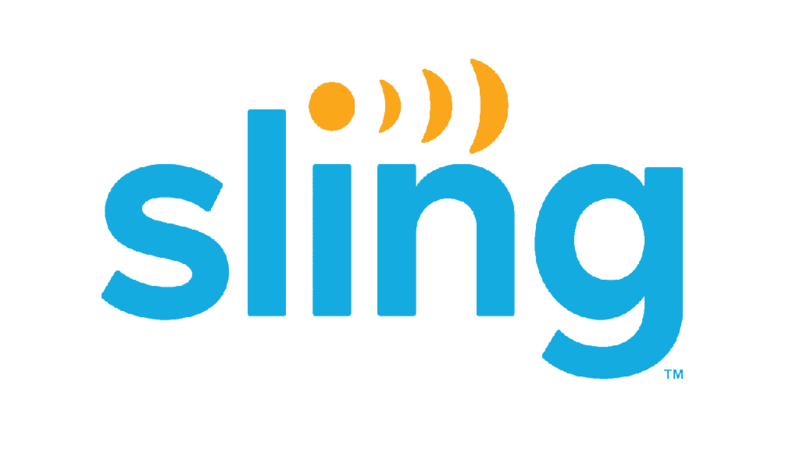 That’s where Sling TV comes into the picture as your modern, cable-free TV service with everything from news channels to kid’s TV shows. Broken down into different subscription plans such as Sling Blue and Sling Orange, you can even add thousands of additional channels with the extras. 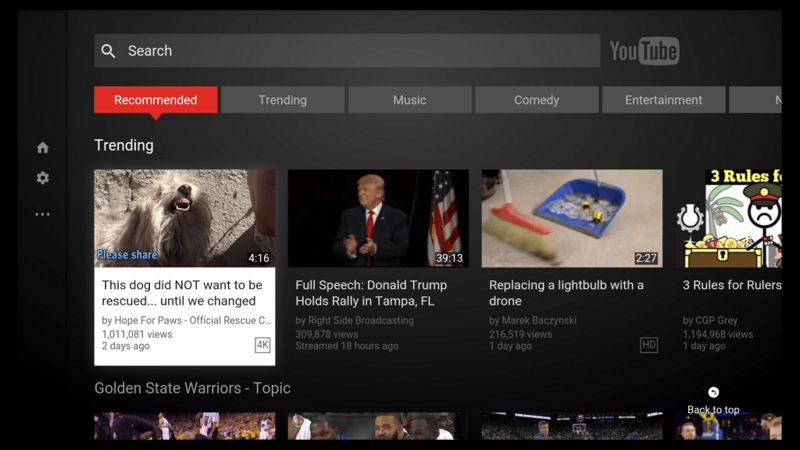 Since Google has placed Android TV right against Amazon Fire TV, the company has removed official support for YouTube. However, since it’s a website and not a standalone app, there’s an unofficial way to get YouTube on Fire TV. This app gives you the ability to sign into your Google account and manage all subscriptions on the big screen. The simplified user interface with easy controls using the Alexa remote, you get thousands of hours of free entertainment. Spotify Music for TV brings the best of music from across the globe to your home entertainment system right away. Whether you want to enjoy the free version of Spotify or have a premium account for uninterrupted high-quality music streaming, the Fire TV app makes it all possible. From creating your own playlists, albums, and music tracks, the easy controls on your Alexa remote make playback simple. The flagship music app that comes with the Amazon Prime package, Amazon Music packs a collection of 50 million+ songs. 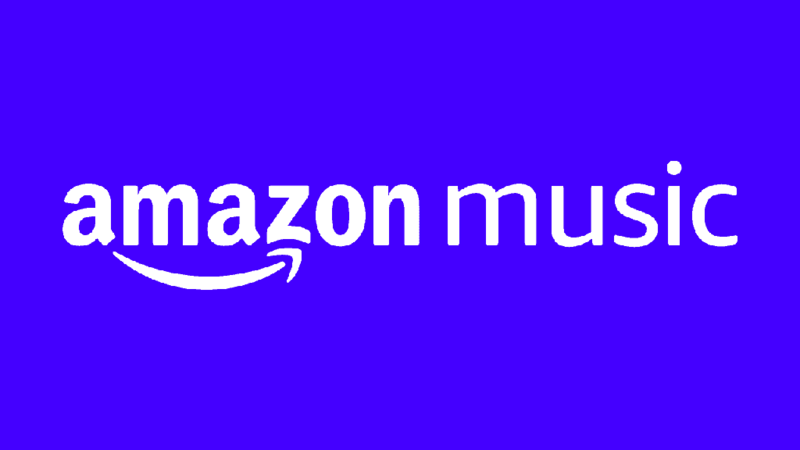 Amazon Music comes not only offers original tracks from Platinum artists, but it also brings hand-curated playlists from the composers. 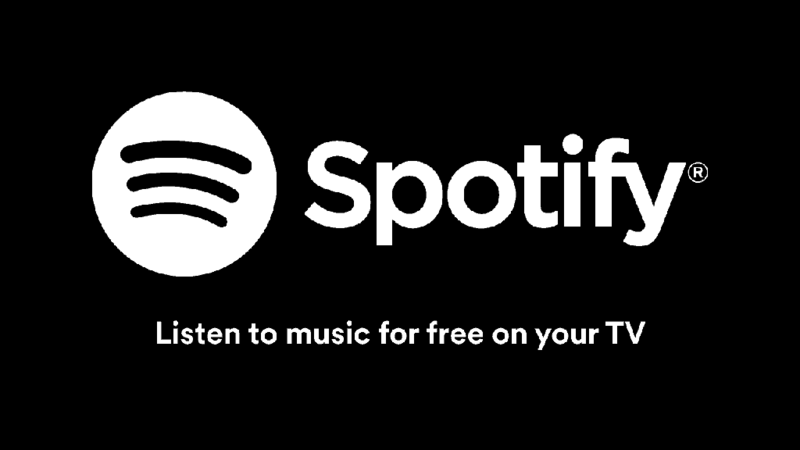 While the collection might sometimes fall short in the face of Spotify, being offered as an ad-service makes it worthwhile. Gone are the times when radio was just a service you used to enjoy tunes on your way to work. 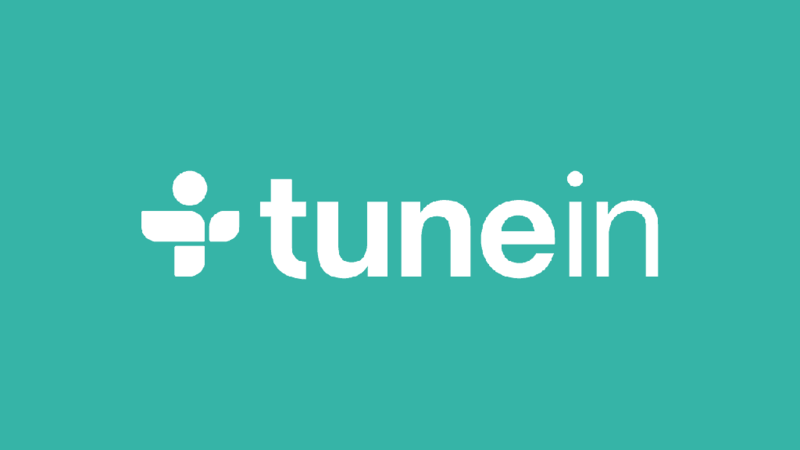 Thanks to the power of the internet, TuneIn Radio has revolutionized the way modern radio work along with Fire TV. Packing a collection of over 10,000 stations and millions of on-demand shows, there’s everything from TEDTalks and BBC, to sports and podcasts, there’s nothing TuneIn Radio doesn’t offer. One of the oldest news channels created all the back during the World War era, the British Broadcast Channel has become web-friendly, and thanks to Amazon Fire TV, you now have it on the big screen. From enjoying full-length documentaries and in-depth analysis to a short and quick news flash, everything is offered for free. 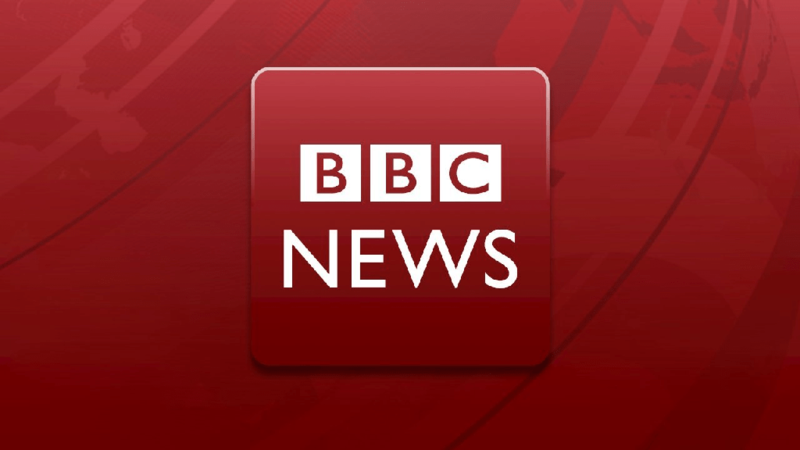 Since the web service is updated over the day, you’re never disconnected from the latest breaking news no matter what. You might not be the biggest fan of the right-wing news outlet, but Fox Business is still a top player. Cutting the cord while still offering you the latest insights on the volatile stock market, national status of the economy, and socio-economic situation across the United States, Fox Business Network is built up of a panel of experts with decades of experience in their respective industries, giving you the best updates on your Fire TV. The biggest name in the sports entertainment industry has made its way into the list of the best FireStick apps. ESPN network comprising of MLB, College Football, NBA, NFL and so much more is compressed and packed into the app. 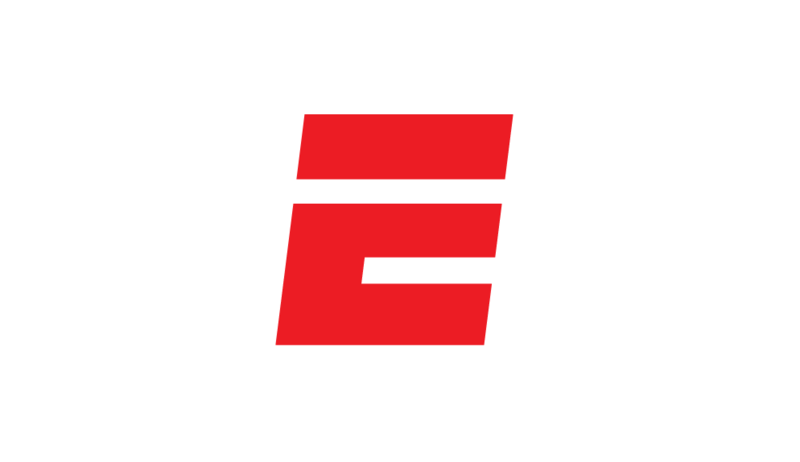 While the free version offers a bunch of information, the ESPN+ premium service brings the round-the-clock broadcast of sports events worldwide. While you’re more used to install the ES File Explorer on your mobile, its plenty of users on TV too. The file explorer on steroids comes with the ability to not just access, view, and manage files on the Fire TV, but also remote files that are saved on your FTP server or in your cloud accounts too. 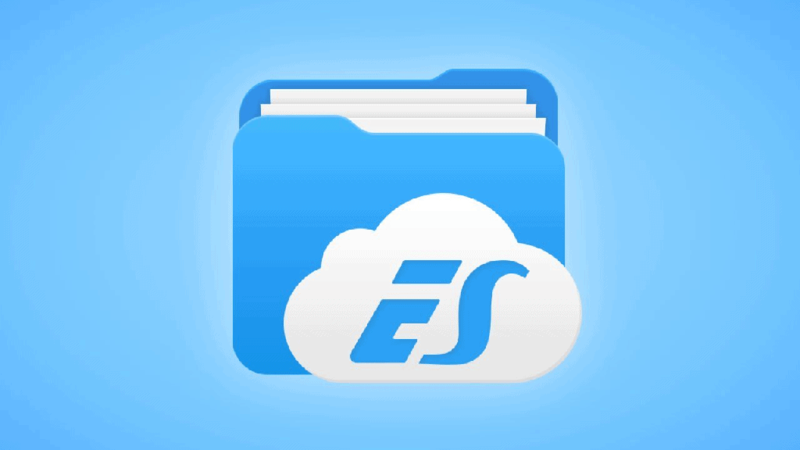 Whether you want to view photos and videos saved in your Google Drive, or manually play videos and music – ES File Explorer can do it all and a whole lot more. 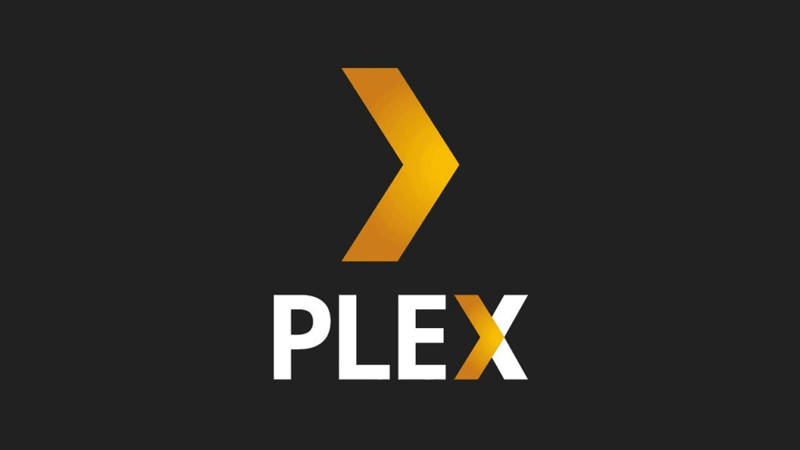 If you have an entire collection of TV shows and movies that you have downloaded on your computer or any other media device, Plex is the service you need to connect all of it to your Fire TV. By adding all of your media content to the Plex app, log into your Plex account from the Fire TV. Once you’ve created a wireless home entertainment system, streaming content from your interconnected system is made easy. 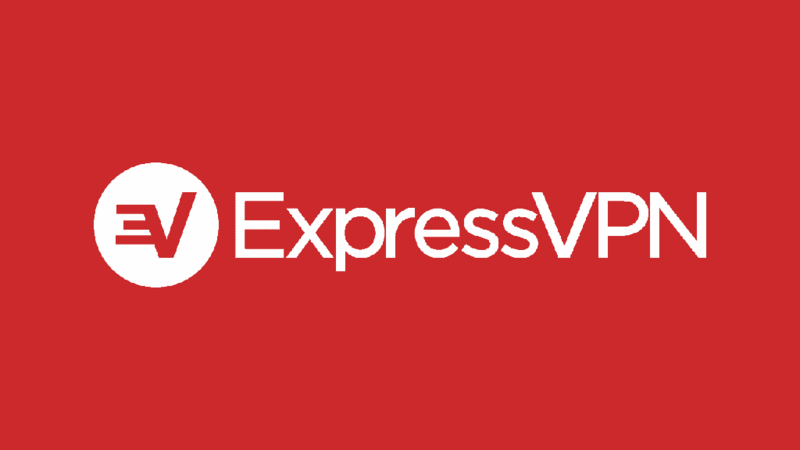 Rated one of the fastest VPN services among the users, ExpressVPN spans across 90 countries and 145 cities. The service is one of the few that guarantees dedicated servers for media streaming, with a 30-day money-back guarantee. If you’ve ever wanted to access multi-regional services like Netflix and Hulu on your Fire TV, ExpressVPN is just what you need in your arsenal. 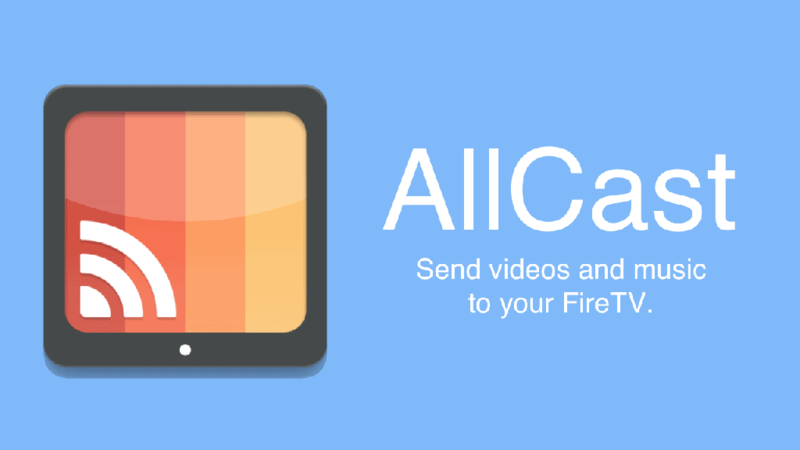 AllCast can be the ultimate solution someone who likes to own multiple entertainment devices under one Fire TV device. With AllCast, you can stream your media such as photos, videos, music or essentially any file from your mobile device. You can send the multimedia files to your Amazon Fire TV from your Android device with the click of a button, making Chromecast obsolete. When you experience the boiled-down version of the Amazon Appstore on your Fire TV, it can seem disappointing. Compared to the millions of apps you find on the Google Play Store, there are only a fraction of them available for the Amazon Fire TV officially. However, if you do ever want to add the unofficially supported apps to the bunch, sideloading apps is the way. Which of the best FireStick apps from this list going to find a permanent home on your Amazon Fire TV? Be sure to mention your absolute favorites in the comments section right down below, or mention your personal favorites and we’ll be sure to review them too.